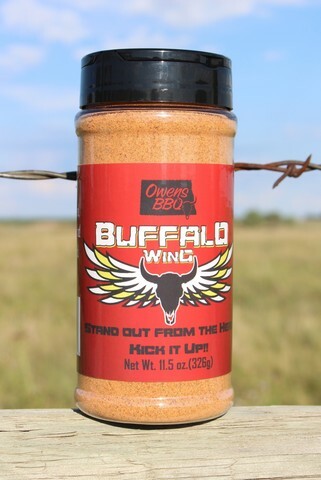 Owens BBQ is proud to introduce Buffalo Wing seasoning! Yes surely we should all be undertaking some kind of testing program on this product? It has been well tested, since December we have included a sample of it with Vortex orders and the customer response was so positive we put it in a shaker for customers to purchase! there may be poison in the next batch, send me a shaker worth to test. 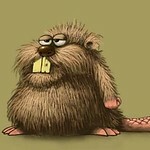 Well, I feel much safer now.